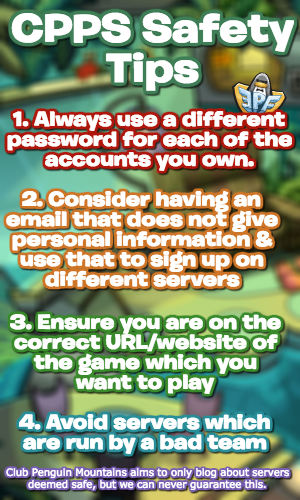 Rockhopper has docked for The Fair, bringing Treasure Hunt and a whole lot of new items with him! If you head to the Beach and then board his ship and enter the Ship Hold, click the bottom right of your screen and a variety of items will appear, including a free Squid Lid! 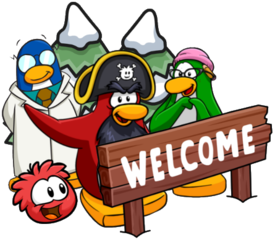 To get his secret key to proceed to the Captain’s Quarters, head to the Book Room, click the bookshelf, open the Journal of Captain Rockhopper, flick to the last page and then click his key to obtain it! Also, unlike usual, a noticeboard can be found in the Captain’s Quarters, which is really cool! Here’s what it says. Regarding Treasure Hunt, it can be played right now, but the stamps still aren’t fully working. The team have said that it’ll be fixed soon though!